My ultimate goal for you is for you to complete a story map on your own for any story that you read. 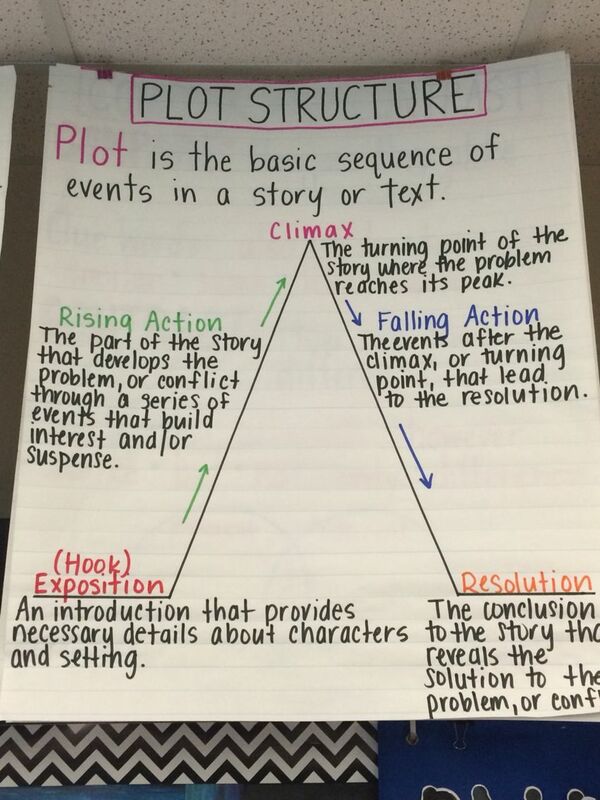 Today we will examine the important events which are the most critical to the stories plot. This week is about learning this new strategy and practicing so we can be independent readers digging deep into comprehending the books we read. Today you need to choose a book in story box and complete the story map the teacher will have a map printed for you.